OrientDB has a number of tools to make administration of the database easier. There is the Console, which allows you to run a large number of commands. 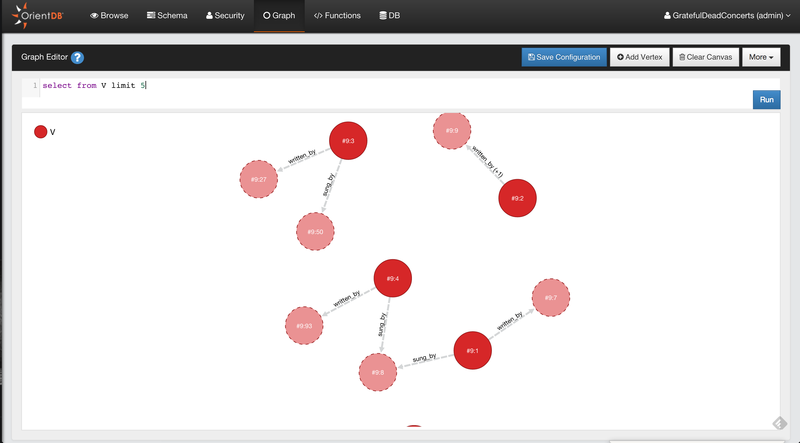 There is also the OrientDB Studio, which allows you to run queries and visually look at the graph. OrientDB also offers several tools for the import and export of data, logging and trouble shooting, along with ETL tools. All of OrientDB&apos;s administration facilities are aimed to make your usage of OrientDB as simple and as easy as possible.